1.Full aluminum alloy case, will be more stable and better for heat dissipation. 2. 5-wire resistive true flat touch screen monitor, waterproof and dust-proof. 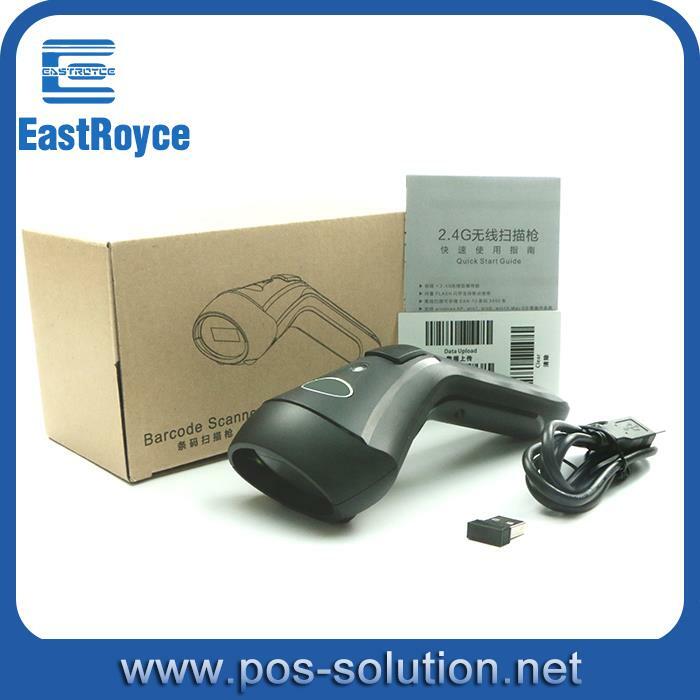 3.Integrated with 80MM thermal receipt printer, easier to operate. 5.Dual screens design, more advertisement in second screen. 6.Optional Magnetic card reader(track 1&2&3 card reader),External USB WIFI,Barcode scanner, cash drawer. Etc..
◆15 inches True Flat Touch screen monitor, waterproof and dust-proof. ◆High quality 5-wire resistive Touch screen panel,user life of more than 35 million times.